Beau Brooks from Higdon Outdoors discusses several strategies for hunting turkeys and the new turkey decoys Higdon Outdoors rolled out this year. 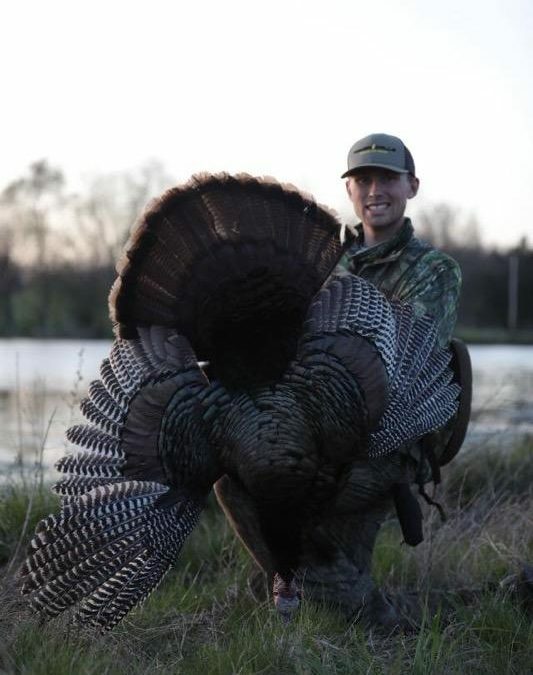 Beau’s passion for turkey hunting is undeniable and he has a ton of knowledge on the subject. Plus, these new turkey decoys from Higdon are extremely realistic and lightweight and will bring that wary gobblers into your set. We hope you enjoy the show!